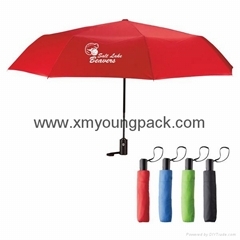 Xiamen Youngpack Imp.and Exp.Co.,Ltd. 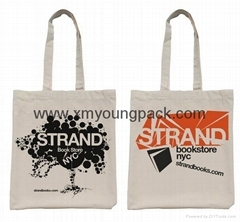 is a professional manufacturer of packaging products, is a perfect printing company for all of your professional printing needs.Based on superior workmanship and techniques, we specialize in high quality printing and offer a wide range of different types of Custom Printed Boxes, Paper Carrier Bags,Printed Cotton Bags, Printed Eco-friendly Bags and Printed Garment Bags to suit your needs. Whatever your requirements, we can provide you with retail or wholesale packaging which has been designed and tailor made for your business. 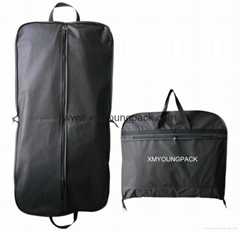 Also we know well how to provide good quality with very favorable price for our customers from all over the world. "Courageous, wise, responsible; diligent, integrity, innovative" is our entrepreneurship! We are in Xiamen, mainland China, a very beautiful coastal city, warmly welcome you to visit us at your convenient time!